Saturday wouldn’t be the same without your netball. 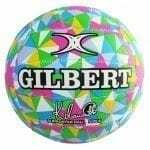 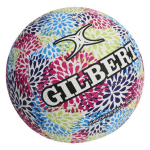 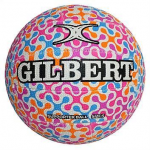 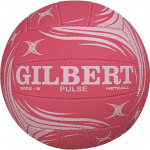 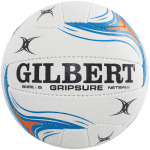 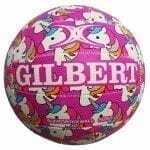 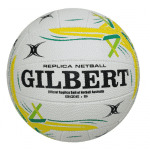 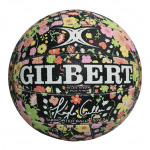 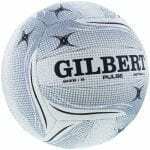 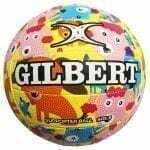 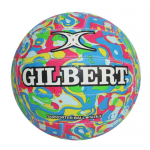 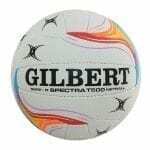 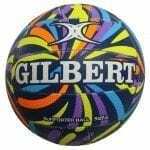 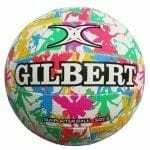 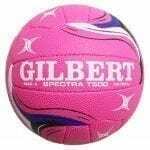 At Catalogue and Club we stock a range of Netball balls in a variety of sizes. 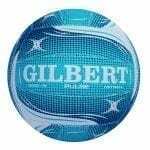 We have the best brands from the world’s leading manufacturers including Gilbert. 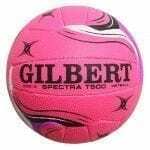 If you can’t find what you’re looking for, please get in touch on 02 4969 3263 or drop us an email and we’ll do our best to get it for you. 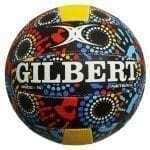 We ship Australiawide for a flat $10, and if you order before mieday, we’ll ship the same day..